My kids will play on electronics all day if I let them. I try to limit my kids to a hour of electronics a day. The problem is my kids get bored and when they whine I let them play more games on the tablet. I would rather they find something else to do like playing outside. They then complain about it being too hot outside or that their toys are boring. What is a mom to do? My solution is to provide my boys with a fun toys that will encourage fun, adventure and get them off the couch. 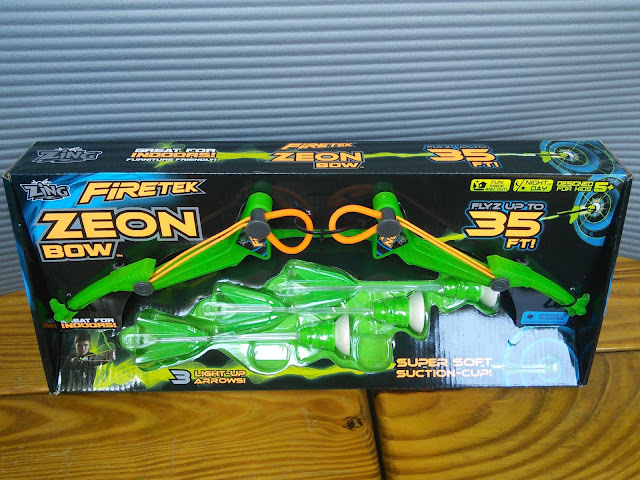 The Firetek Zeon Bow is a high-performance toy that gets kids off the couch away from video games and other digital distractions. This bow and arrow set is great for indoor and outdoor play. 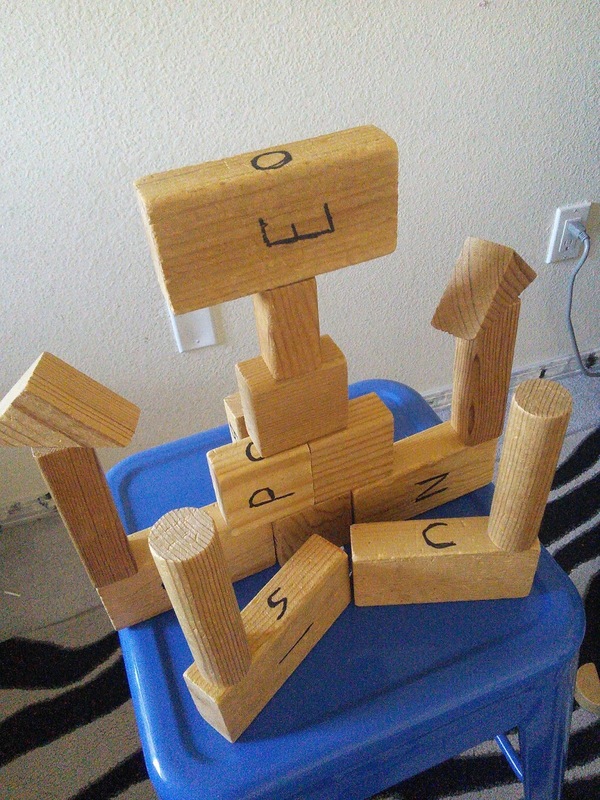 My boys love to set up targets and then knock them down with this cool toy. This toy keeps them busy for hours and stimulates their imagination. The Firetek Zeon Bow is kid-powered and a whole lot of fun. My teen even loves playing with the Zeon Bow. My teen runs around the house trying to shoot his brothers and tries to claim this toy as his own. The Zing Firetek Zeon Bow has light up arrows that shoot up to 35 feet and has soft-foam suction cups that stick to most flat surfaces. This toy is very durable and yields a power-packed punch. 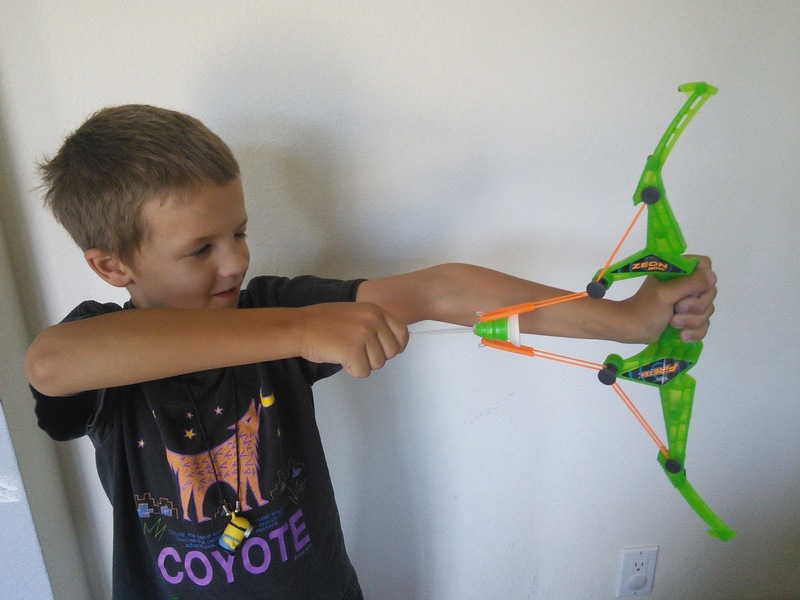 Kids will have an indoor archery set that is safe and "parent approved" for use around the house or outdoors. So get those kids off the couch and onto adventure. This toy will make a great gift for boys or girls. 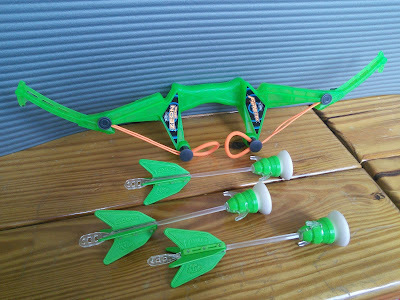 The Zeon Bow is available in two colors, green and orange. The Air Huntress Zeon Bow, designed for girls, is available in two colors, pink and purple. You can find this cool toy at many stores like Toysrus, Target, Walmart, and Amazon to name a few. Click on the below links to find out more about the Zeon Bow. To see the Zeon Bow in action, click on the below link to watch a video. Oh how fun this looks!! My daughter would have a blast with this. Thanks for sharing! I can see the grandchild and the parent having a shootout at the OK Corral with this thing. They'd have fun with it. Not only would my kids like these, I think we parents would enjoy a fun round of tag the target! Haha WHAT FUN we love toys like this! My "kids" are grown now - but we are all still kids at heart. Every holiday I buy toys for everyone and last year I got them all things like this! Love this fun toy!